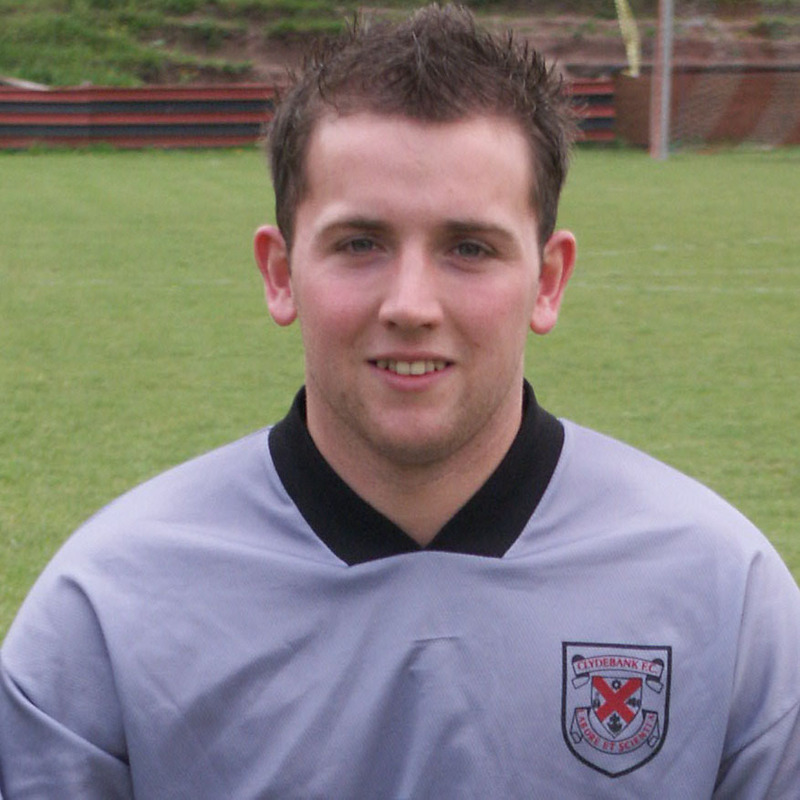 Stephen Meighan was signed from Goldenhill U-21s prior to season 2003-04, and established himself as first choice goalkeeper in Clydebank's inaugural season in the Juniors. Despite being on the small side for a goalkeeper he was an adept shot stopper. Stephen lost his place in 2004, and left the club in February 2005 as he sought to get a regular game back at U-21 level.